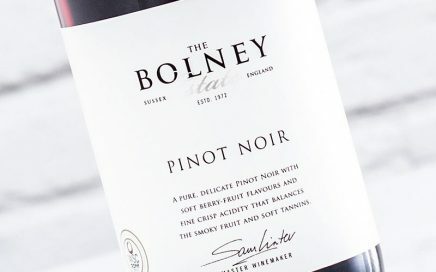 The Bolney Estate, established in 1972 is a family business based in West Sussex. 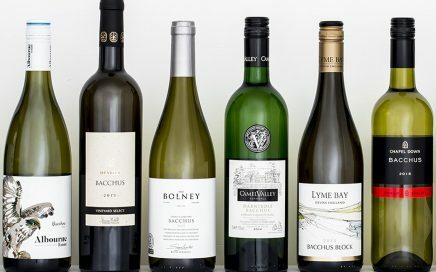 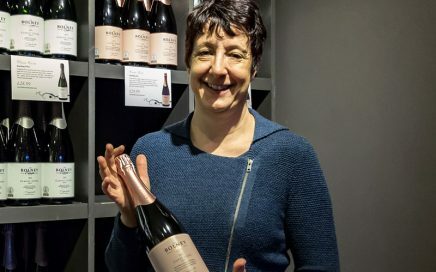 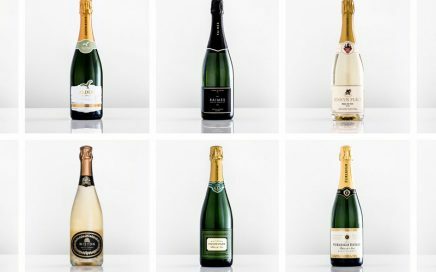 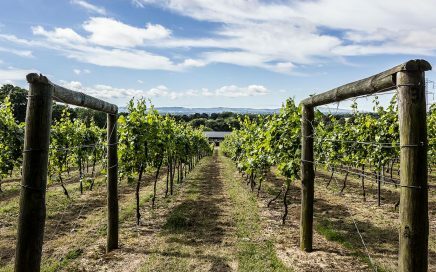 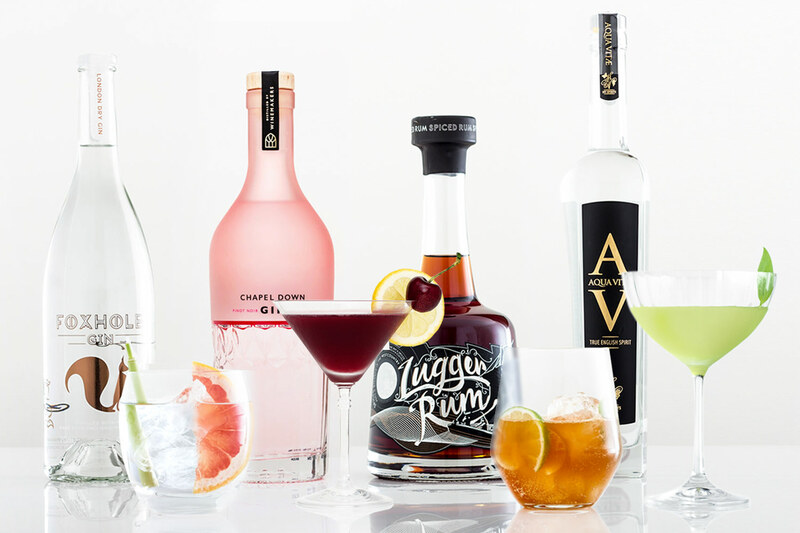 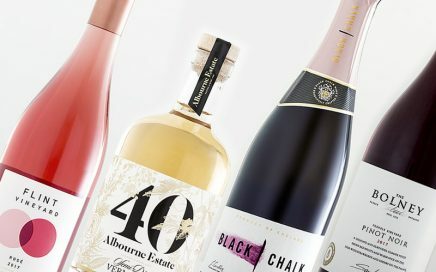 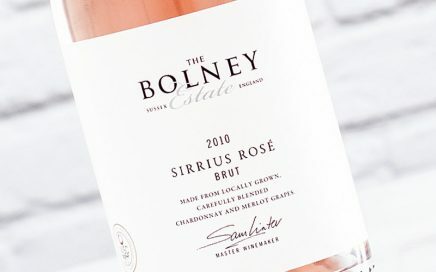 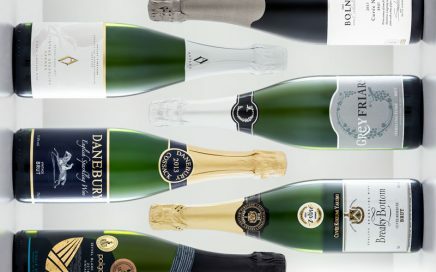 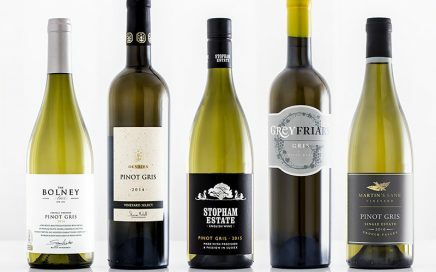 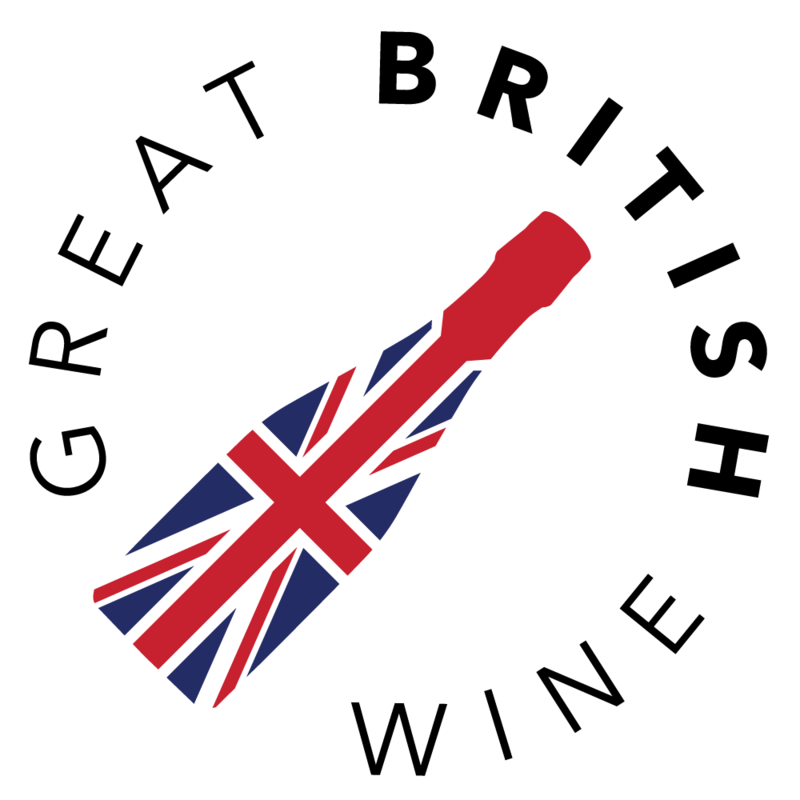 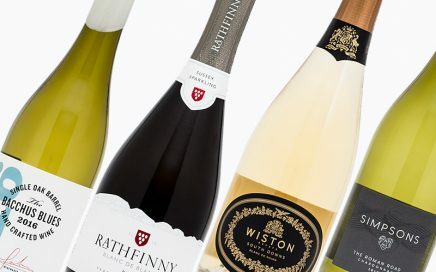 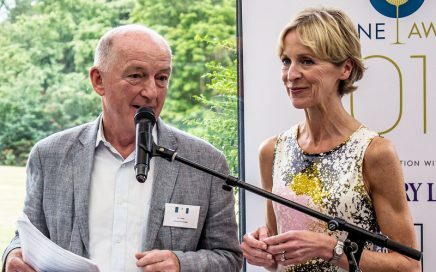 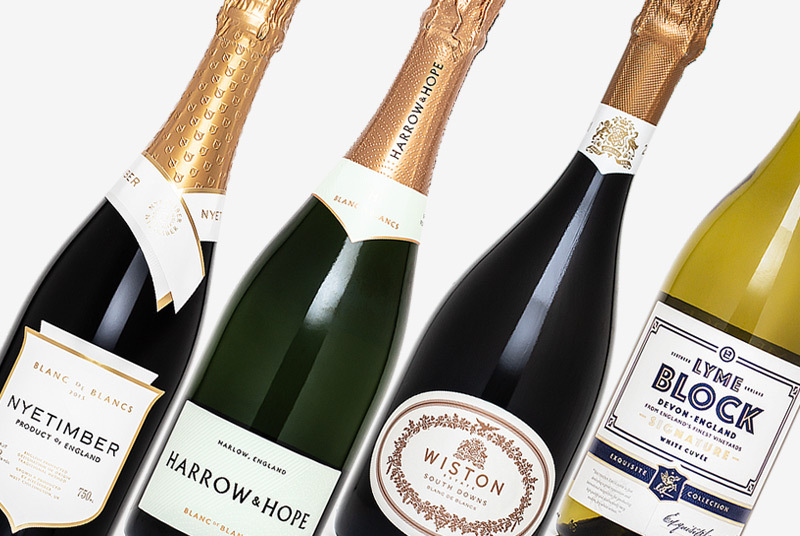 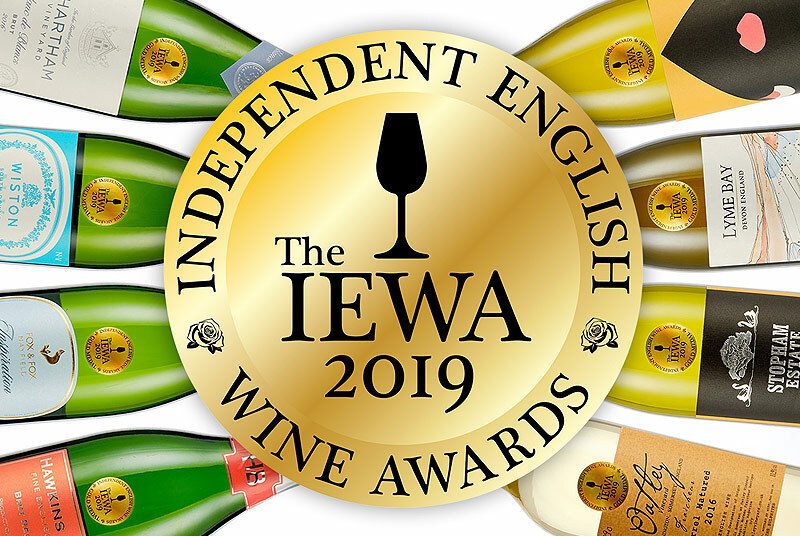 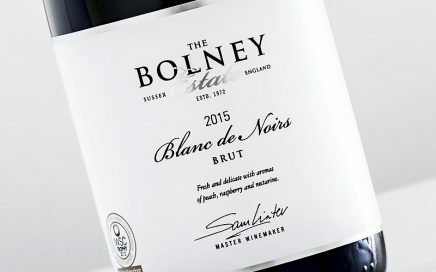 Bolney produce a large range of both still and sparkling English wines. 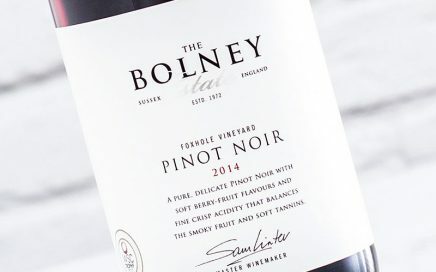 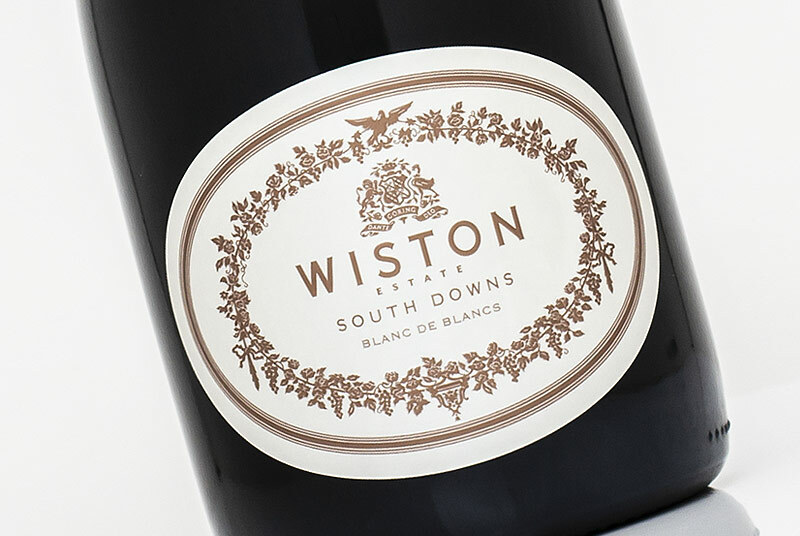 Surprisingly opulent, with rich, ripe stone fruit, raspberry and honeyed notes.